Changes could be coming to the land management plan if recent recommendations are approved by the City Council. Celia Shortt Goodyear/Boulder City Review Planning Commissioner Cokie Booth listens to a presentation during the Planning Commission meeting on Nov. 15. At its meeting Nov. 15, the Planning Commission unanimously recommended to the City Council that more than 1,000 acres be added to the plan, which designates potential uses for city-owned land. Sempra Renewables requested that approximately 1,145 acres of land, south of Eldorado Valley Drive, be added to the plan for a future solar energy facility, Copper Mountain Solar 5. The parcel, labeled 18-1, is south of the energy zone and Copper Mountain Solar 1, 2 and 4. It is currently zoned for government open space. Per the city’s request, the commission also discussed adding almost an acre of land next to the Boulder City Library for residential use. The remnant parcel, LMP 18-02, was not included in the 4.01 acres sold to the library in 2011. City staff requested that the use of single-family residential or related uses be added. Other uses within that zoning designation include church, private schools, daycare facility or a nursing home/addition. Currently, the 0.96 acres, site of the former Southern Nevada Children’s Home and then the Boys & Girls Club facility, is zoned for government park. It is not in the historic district and therefore does not fall under the bounds of the historic preservation committee, according to City Planner Susan Danielewicz. Planning Commissioner Jim Giannosa asked if it would be more beneficial to keep the property commercial as the Mountain View Care Center is behind it. “Why not make it R1 and a commercial use?” he asked. Danielewicz said that if it was rezoned for commercial use, then any commercial use would be allowed instead of just the accepted uses within the R1 designation. In addition, she said that rezoning is a different process, and the commissioners just needed to look at whether the residential use was a good fit for the property. Planning Commissioner Ernest Biacsi asked whether the access to the rear of the library, provided by the property, was still used. “I believe … they use it for deliveries to the basement,” Danielewicz said. No one came forward from the public to discuss the parcels. Should the council approve adding the land to the plan, it would still need separate approval for any requested resolutions or zoning amendments as well as a public vote to approve its sale. Community Development Director Michael Mays said that the City Council had also directed staff to look at whether some of the sites currently on the plan should be removed because of inactivity. There is no formal process to remove them, and the council was requesting the Planning Commission’s feedback on what should be done. 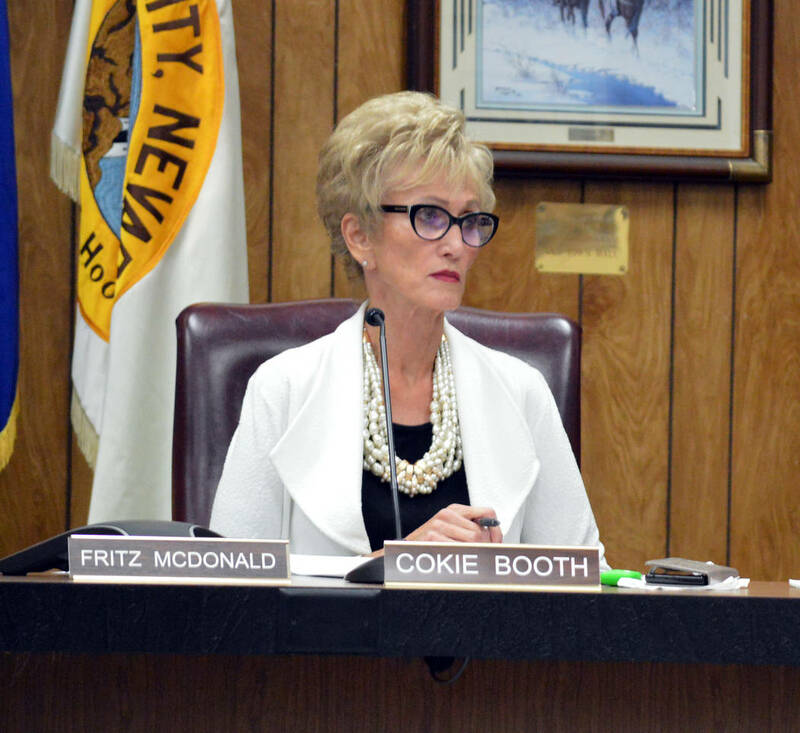 In their discussion, commissioners recommended an expiration date be applied to a parcel of land when it is added to the land management plan. If no action has been taken on the parcel within that time, then it will be removed automatically. “What happens to this land if it is taken off?” asked Planning Commissioner Cokie Booth. Mays said that it would just restart the process should someone request it be put back on the plan. Additionally, the residents in the affected area would be notified of a public hearing when or if the parcel is requested to be put on the land management plan again. The commissioners’ comments were passed on to council members and are tentatively scheduled to be discussed at their Jan. 23 meeting.